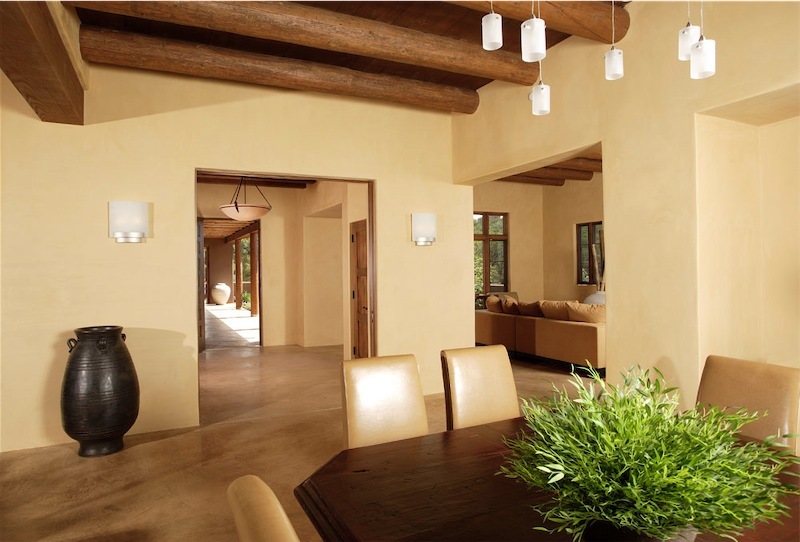 Our natural earth plaster products, manufactured in Albuquerque, New Mexico, are a healthy and creative solution for beautiful interiors. Our mission is to bring universal awareness to the value of environmentally conscious products to indoor spaces! Our gorgeous, sustainable clay plasters offer a non-toxic alternative for residential and commercial interior wall coverings and they are unparalleled in quality, health, beauty and value. Stop by the show to see samples, or call us at 831-624-1222 for more information.